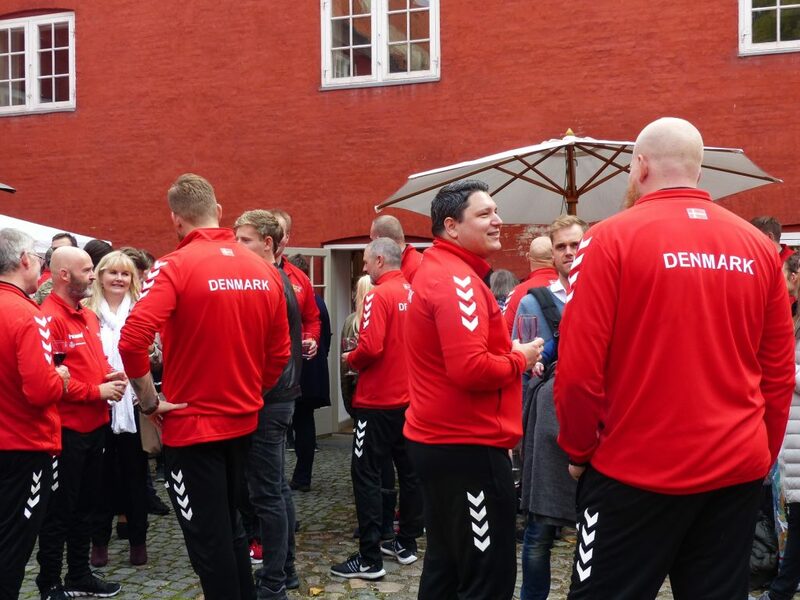 With the 2018 Invictus Games only two weeks away, the Danish team were celebrated at a reception last Friday ahead of their impending departure. Friends and family, army officials and two heads of mission – Australian ambassador Mary Ellen Miller, whose country is hosting the games, and British ambassador Dominic Schroeder – were among the guests who gathered to say farewell to the athletes and their coaches at a reception at Copenhagen’s Kastellet organised by the respective embassies. The Invictus Games is the only international multi-sport event for wounded, injured and sick soldiers, both serving and retired. Since their founding by British royal Prince Harry in 2014, the games have used the power of sport to support recovery and rehabilitation, whilst generating a wider understanding and respect for the struggle of veterans. In 2018, over 500 competitors from 18 nations will compete in 11 different sports – swimming, archery, rowing, cycling, athletics, powerlifting, driving challenge, sitting volleyball and sailing – in and around Sydney, Australia. 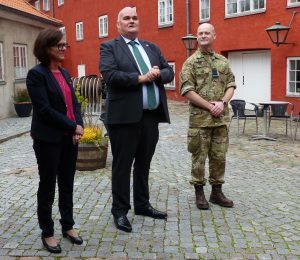 “We veterans know that sport can improve self-confidence, inspire recovery and generate unique friendships,” the vice chief of defence, Lieutenant General Max ALT Nielsen, said in his speech at the reception. 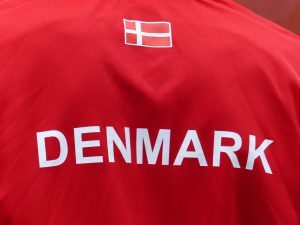 As opposed to other competitive sport events, Denmark does not choose its athletes for the Invictus Games based on their competitiveness or performance, but rather on their readiness to go in terms of their rehabilitation. Therefore, the selection process is well thought out. It combines input from the coaches, the military and the people working directly with the athletes, such as social workers, psychologists and psychiatrists. Attending regular training camps every six weeks, as well as competitions and different programs in between, the participants have been preparing for the event for over a year. Meanwhile, a medical team aids the athletes’ commitment to put in the required work and effort. As the veterans are also expected to train in their own time, join teams or employ coaches in the area they’re living in, the training effort is quite extensive. “We select veterans – both male and female – who we think will benefit the most from the training process as well as the games themselves,” Nielsen stated. 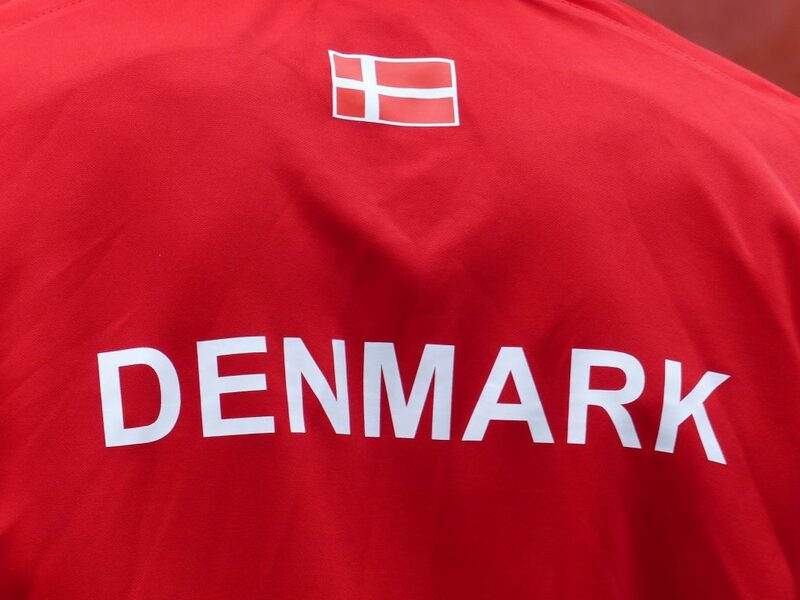 Among the Danish contingent, the atmosphere on Friday was quite relaxed with everyone enjoying the drinks and barbecued food offered at the reception. Everyone appeared to be excited and proud to be part of this unique experience. As far as Nielsen is concerned, it is the public that should feel honoured. “They represent people who have decided to do something unselfish in the name of their country and serving their flag. That really deserves respect and recognition,” he emphasised. In addition to helping soldiers with their recovery from injuries, the Invictus Games is also intended to spread greater awareness of the impact war deployment can have on veterans both mentally and physically – as there is still a long way to go. “The people are treating us … okay,” Hansen said. He has been struggling with post-traumatic stress disorder (PTSD) – a mental disorder that can develop after being exposed to a traumatic event – ever since fighting in Bosnia in 1996 and in Afghanistan between 2009 and 2010. According to Hansen, the lack of information and much needed support represent great difficulties for veterans returning home. “People only see what PTSD is in movies. We don’t want that stigma on us,” he said. Thus, the games provides an exceptional opportunity to both help impaired veterans find their way back into society and make people aware of their struggles. “I can be with friends like myself, to whom I don’t have to explain anything, and I can be the person I truly am – and not concentrate on being somebody people want me to be,” contended Hansen. Denmark’s armed forces, which currently consist of around 20,000 personnel, have been a part of UN missions since 1948. Since 1991, its army, air force and navy have participated in international operations all over the world, including wars in Kosovo, Afghanistan and Iraq, as well as fighting IS since 2014. 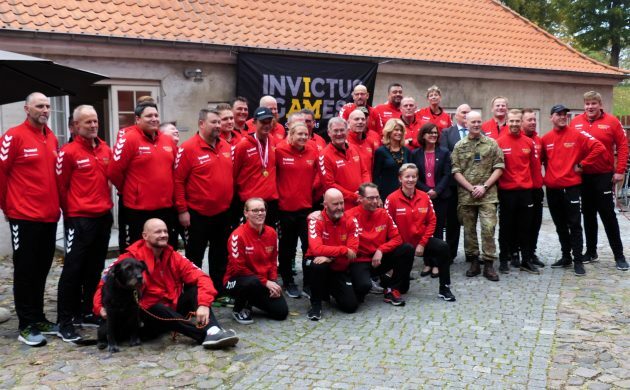 This will be Denmark’s third participation in the Invictus Games since making its debut in 2016. Having worked very closely with the UK forces, the Danish military feels a strong comradeship towards the British. In that regard, Prince Harry met the Danish Invictus Game team in Copenhagen in 2017.